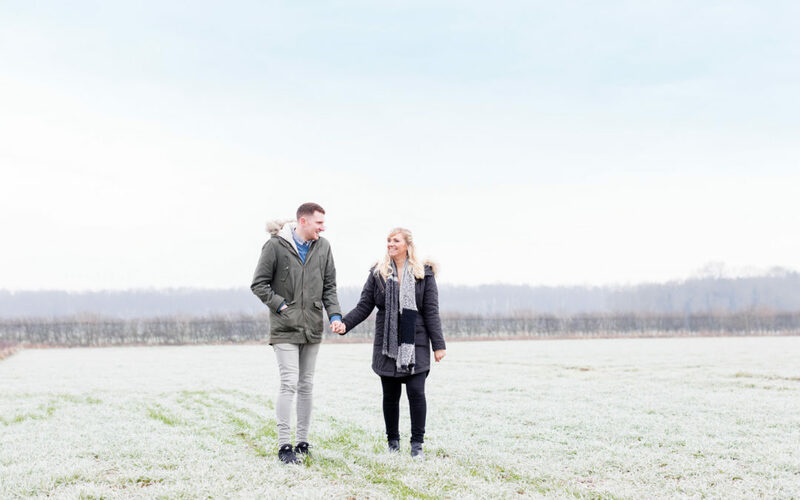 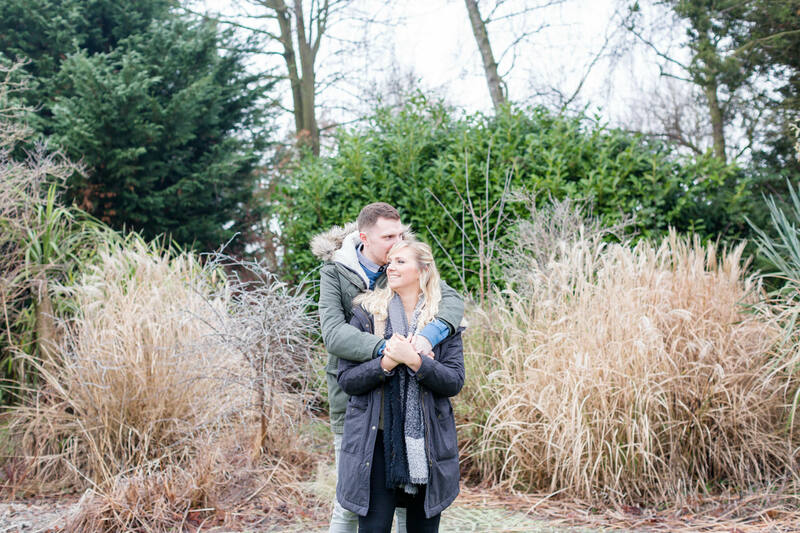 I met with Frances and Adam on a seriously cold morning in January for their pre-wedding shoot – there was a frost and we thought poor Adam was going to keel over with hypothermia! 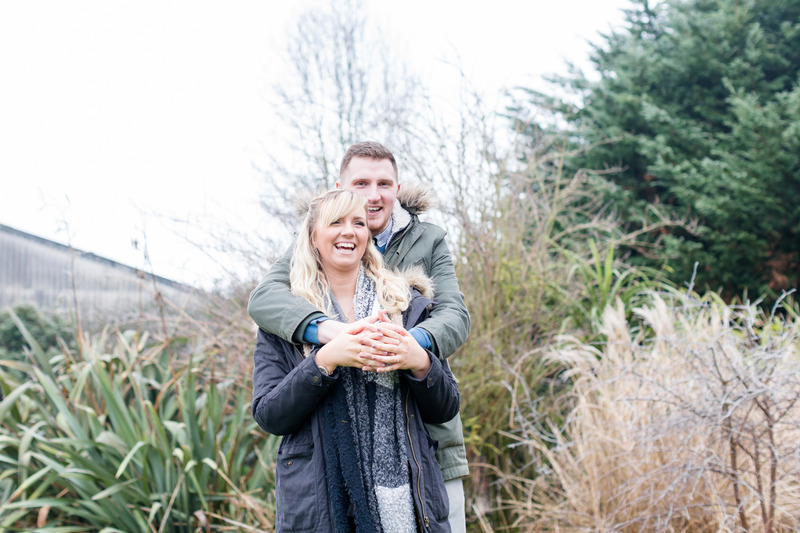 Frances however, acted like it was a balmy spring day and couldn’t wait to get started on capturing some great images! After publishing their images on social media one of their friends commented that I captured them perfectly, their personalities came though which is simply perfect for me! 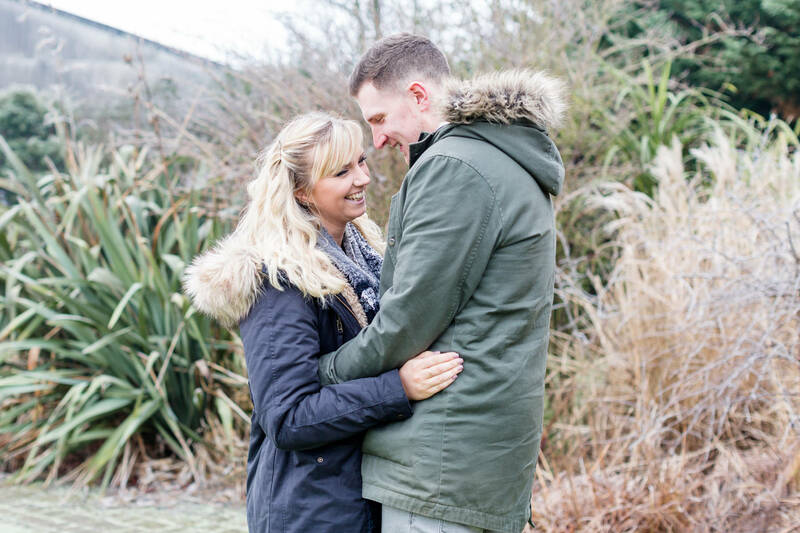 Laughter – the word that sums up this pair of beautiful people.